 Himelhoch Bed & Breakfast is located within walking distance to historic downtown Caro, right in the heart of Michigan’s Thumb. 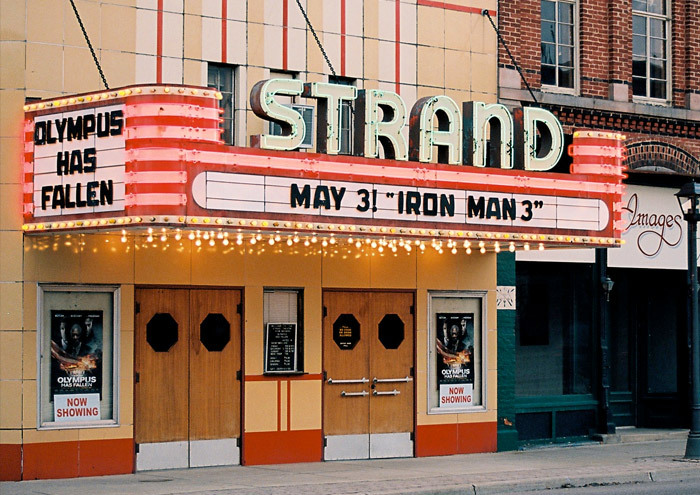 Michigan’s Thumb area boasts a travel destination rich in natural scenic beauty, strong cultural heritage, and plenty of year-round activities. Nearby is 150 miles of shoreline, 2,100 miles of rivers and streams, 51,000 acres of public recreation land, 49,000 acres of wildlife areas, and plenty of hometown festivals and events all year round! 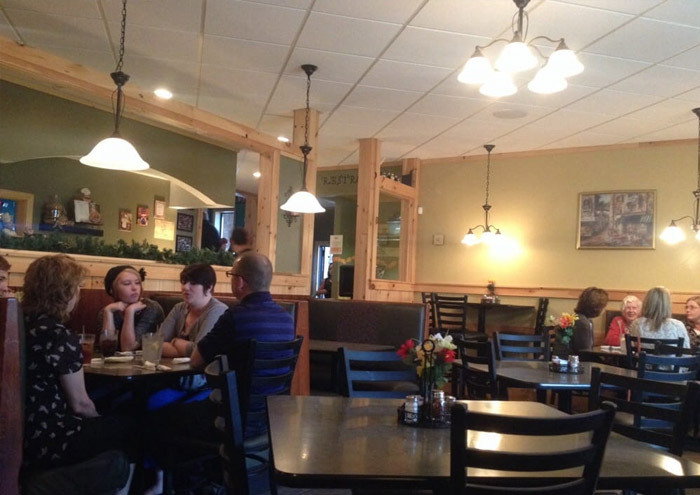 Select a category of nearby things to do to explore the area while staying at Himelhoch Bed & Breakfast. Looking for something fun and exciting to do? There are plenty of activities nearby like movie theaters, bowling alleys, putt putt golf, indoor go kart racing, and more! Michigan’s thumb area is known for its outdoor beauty. 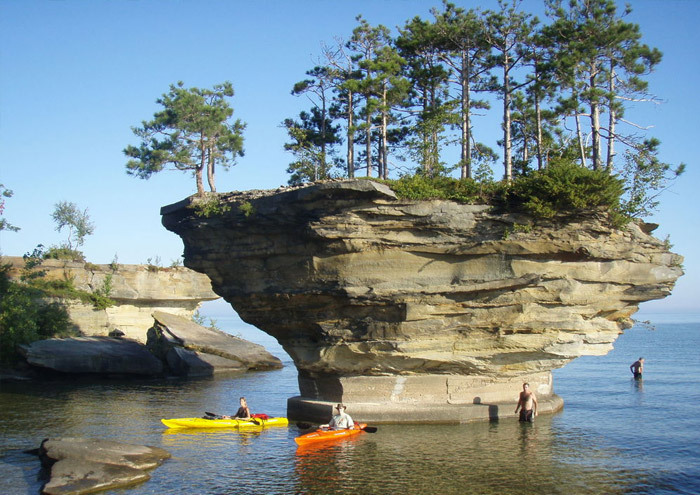 Take a kayaking trip the the famous Turnip Rock, go canoeing down a nearby river, ride the snowmobile trails in the winter, and more! 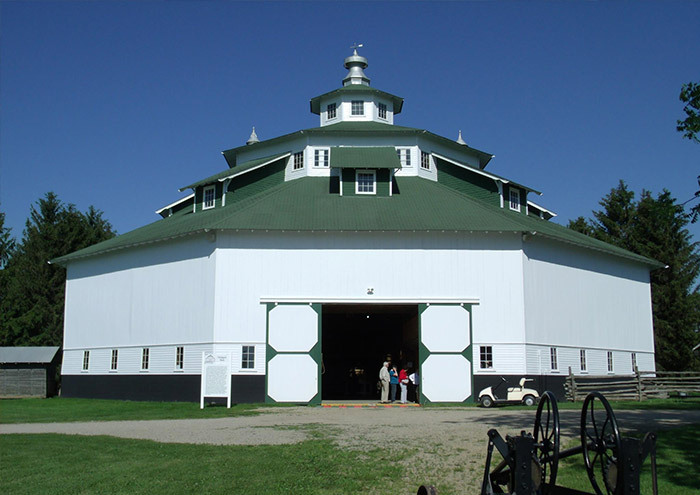 There are plenty of sights to see in Michigan’s thumb! A wide variety of lighthouses, museums, and historical areas are nearby to explore. Looking to take a day trip out to go shopping? 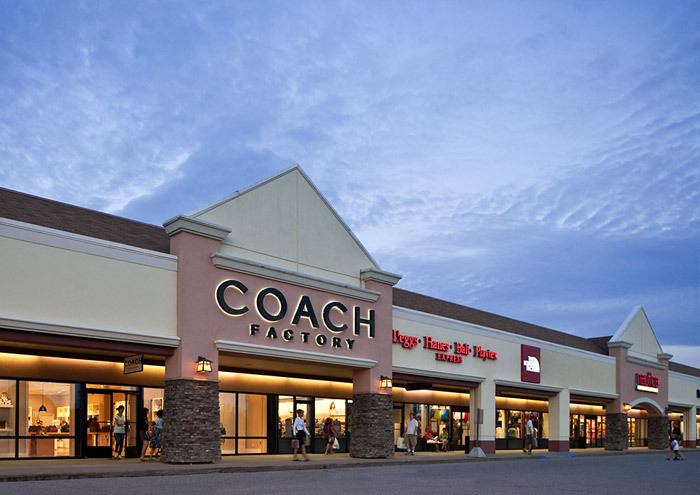 With antique stores and a large outlet mall nearby you will be shopping til you drop! We’ve got breakfast covered of course but for lunch, dinner, and late night drinks there are plenty of establishments nearby. Michigan is becoming well known for its wineries and craft breweries with some of them located right here in the Thumb! 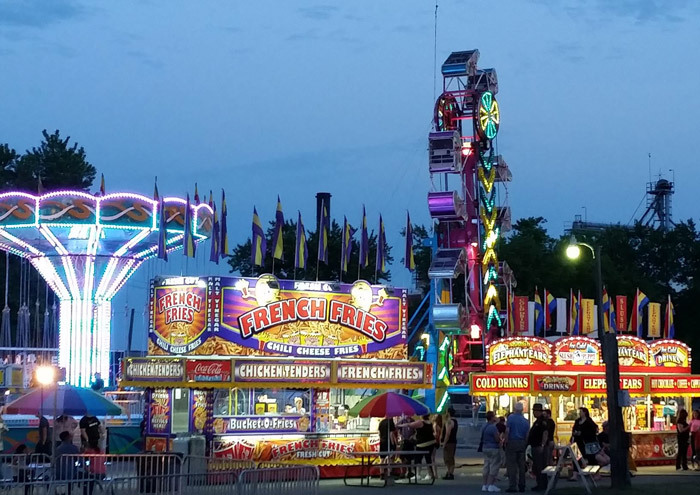 There’s activities going on throughout the year from the county fair to the Renaissance Festival and even a Cheeseburger festival! 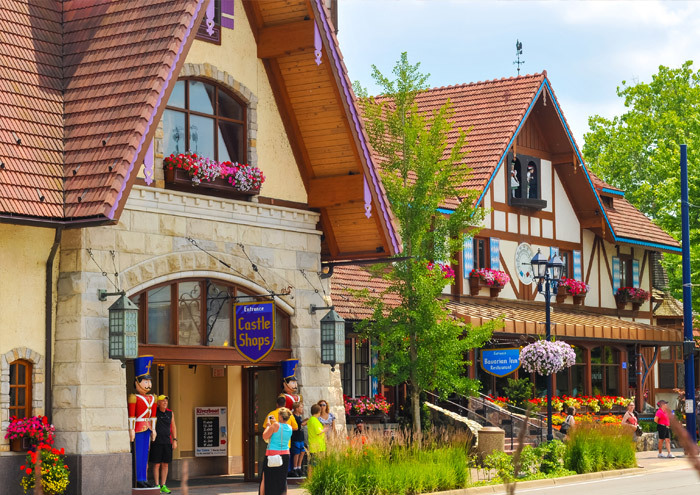 We are just a half hour away from one of Michigan’s most popular tourist towns, Frankenmuth! Enjoy homemade fudge, horse drawn carriage rides, and bavarian themed streets & shops. 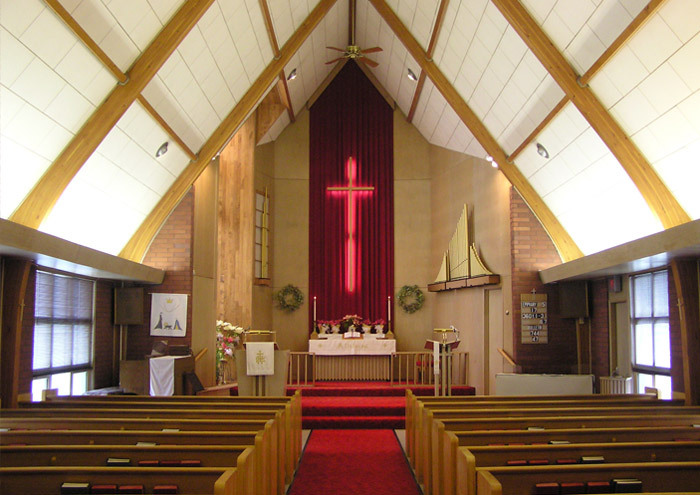 There are many churches and religious organizations nearby for our guests to attend while away from home.